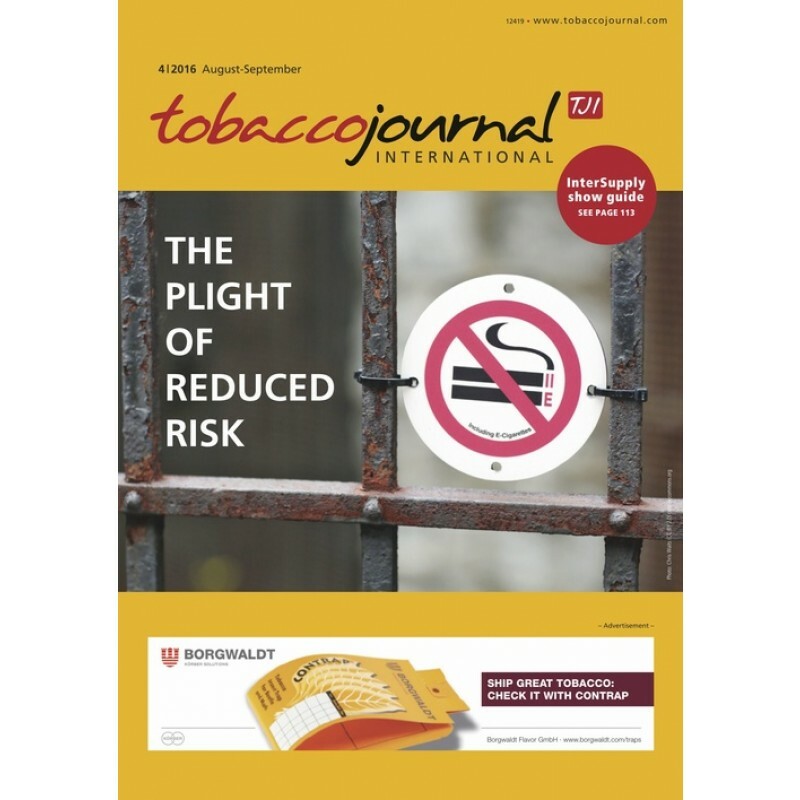 Will any tobacco product ever don the 'reduced risk' label legally? 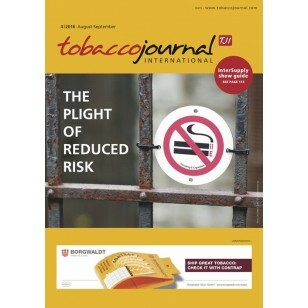 Should Malawi 'kick the habit'? InterSupply introduces . . .